Craft Smiles Pediatric Dentistry’s mission is to provide excellent service in a fun and friendly environment and to give children and their families the foundation for a lifetime of dental health. At Craft Smiles, our priority is a beautiful and healthy smile for your child. We offer an A-Z solution in kids dentistry to make sure that your little one gets personalized care and attention. 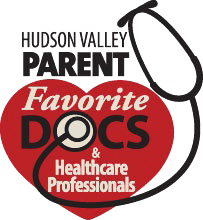 Our doctor is caring and gentle, which will further comfort you and your child’s visit. 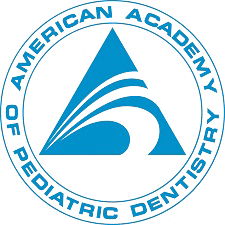 Our primary objective is always to give your child the right dental care they require. We will examine the problem with a comprehensive examination and x-rays and decide on the best treatment plan for them. We understand a child’s dental needs are unique, so we are extra attentive to their individualized treatment and procedures. Our preventative dental care for kids ensures that they will have a healthy and long lasting smile. "Dr. Blair is the BEST!! She is so great with my 3 year old son. He talks about her every time he brushes his teeth!! Thank you Dr. Blair for treating the little people so well!" "Wonderful! Dr Blair was terrific with my son who is on the Autism Spectrum. I highly recommend." "Love, Love, Love Dr. Blair! She is truly a very special person, not only a wonderful dentist but is so wonderful with my kids. She truly loves kids! My son is autistic and is very difficult in the chair but he really does love her!" "Dr. Blair was amazing. She was very patient with my son and very thorough in explaining everything to me. I will definitely recommend her."